I really really want the cookie cookbook!!! I’m torn… I’ll say cupcake book. Yum! Cookies, hands down! Cupcakes seem more special occasion to me (I don’t know, they just do), but cookies, you never need a reason to make cookies! I would love to see the cupcake book!! 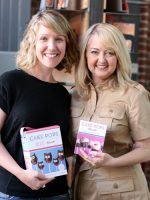 I would LOVE the cupcake book! I would loooove the cookie book. I’m such a cookie monster!! Yummmm! I’d have to go with cookies. The cookie book! 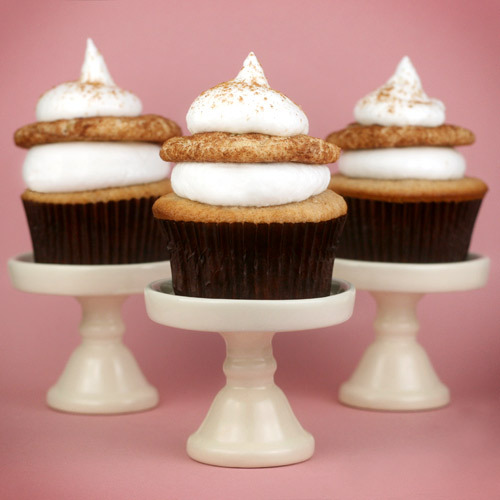 I already have the cupcake cookbook and the snickerdoodle cupcakes are my favorite that I have made so far! The MS cupcake book looks delightful. My fingers are crossed. I can’t decide! I’d probably make cookies more often, but a cupcake book would be so fun and my kids would love it! You’ll have to choose for me. Pick me, and then pick for me. Deal? 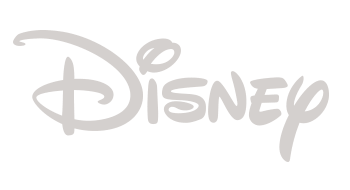 Your site always makes me drool! It’s cruel, really. 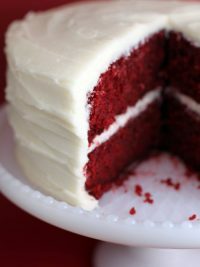 :) But I’ve tried a handful of your recipes since discovering this site only a few weeks ago and they’ve all come out great! I’d love to practice my decorating skills with the cupcake book. OOOooooh!! Both books are on my Christmas list! I’d love the cookie book! Thanks for the opportunity!! 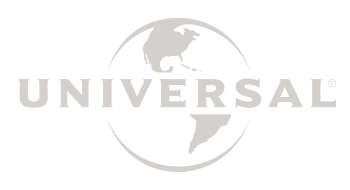 I would absolutely love the cupcake cookbook!!! I would love the cupcake book because I seem to ruin sugar cookies, and I have better luck with cupcakes! Maybe it’d help with perfecting one thing before I move onto cookies! 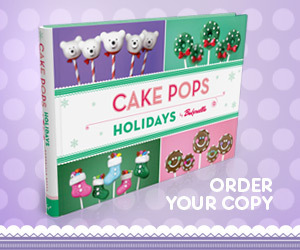 I’d have to go with the Cupcake book… since those recipes can also be used for the full-size variety of cake, too! I would LOVE the cupcake book. We’re not huge on cookies in this house, but my little guy and I are all about making cupcakes together. Cookies! Simply because I’m much more likely to make cookies. lol. That is a hard decision but I think I would use the cookie book more often. 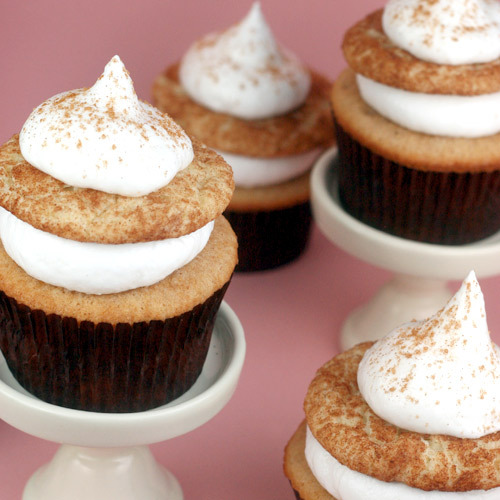 GOOD WORK on the snickerdoodle cupcakes. They are lovely! Ooooh cookies please? 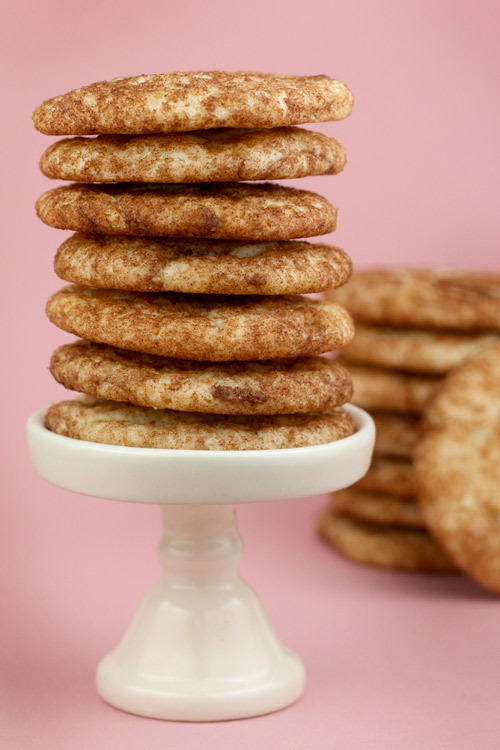 I just love making snickerdoodles – how fun that you finally got to try them out! 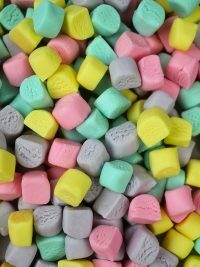 I always feel my sweet tooth aching a little after looking at your posts. Hmm, I made Snickerdoodles just last week. It was my first time too. 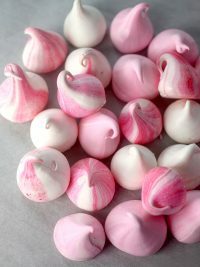 :) They were awesome tasty but my mum gave most of them away so I only had 2. *Sob* I’m quite tempted to try the cupcakes now. Hi Bakerella!  LOVE your blog and everything you do! 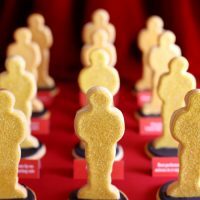 I would love to win the cookie book. :) Thanks so much for all your awesome baking creations! I would love the cookie cookbook. Wow that truly is a hard decision but I think I have a million cookie recipes so what would be better than to add a million cupcake recipes to go along! It’s always a tough choice, but today it’s cookies for me!! Oh, I would so much like the cupcake one. Yummy! Those cookie cupcakes are adorable! 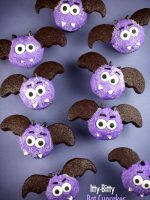 What a great way to take a treat to the next level!! 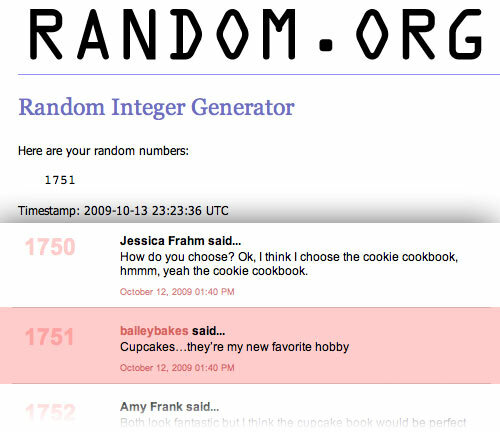 It’s a hard choice, either would be awesome, but I’d love to be entered to win the Cookie Cookbook! 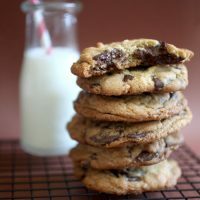 I would LOVE the cookies book…while my husband and his sons love my chocolate chip cookies, I’m sure they’d appreciate a little variety every now and then! I would love the cookies book! I can really see your problem. Today I solved it by baking soft cookies. :) It would be delicious to bake COOKIES as M. Stewart. C is for cookie, that’s good enough for meee! I love Martha Stewart, cookies and Bakerella so what could be better than winning a MS cookie book from Bakerella!! Cookies! No Cupcakes! No cookies! Ugh oh. Will my comment not count if I can’t decide? Will happily take either one. Ooooooooh! 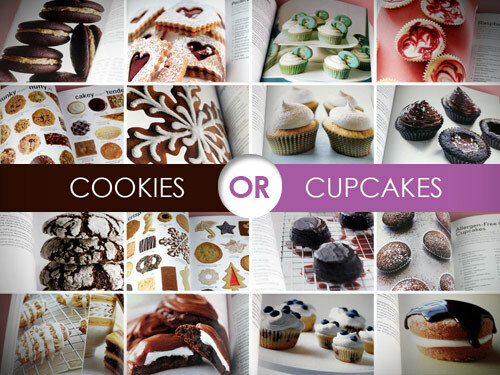 :-) Love all the pics… but I would definitely choose the cupcake book! Yum! I would like the cupcake book. I have checked it out of the library and made the pumpkin butter cupcakes, which were very good. Everytime I’m at the bookstore I skim through both books, trying to decide which book I want to buy first. 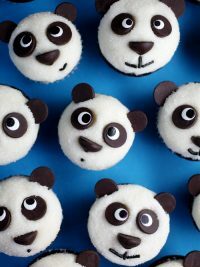 CUPCAKES please! I would really like both of them, but I guess I can start with the cookie book! The cookie cookbook!!! Oh, I would have fun with the cookie cookbook. But now… I’m off to buy me some cute cupcake pedestals!!! I would love the Cookie book! I lvoe baking, especially cookies. And I really heart snickerdoodles. 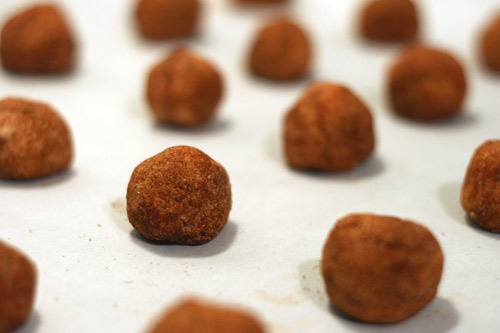 I’m going to have to try that Snickerdoodle recipe, my girls LOVE cinnamon! I really like the look of them both,, but if pressed, I think I would have to go with the cookie bookie. <–that was a typing accident, but I'm leaving it! my comment posted, right? I can’t find it. I would love to make some cupcakes out of the cupcake book!! 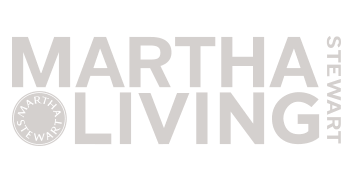 You can’t go wrong with anything Martha Stewart! 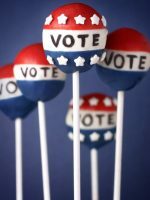 And have to agree, those individual cupcake stands are adorable! 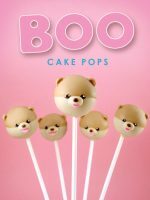 I guess I could try something besides cake pops!  :) Drop my name in the hat for the cupcake book! Thanks for all of your wonderful ideas and pictures! I AM the cookie monster! Cookies please!! Cookies, because i already have the cupcake one! 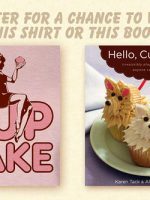 I would LOVE the cupcake book!!! Cupcakes all the way! I love cookies, but cupcakes are where I like to experiment. I’m really hard pressed for both but I’ll go for the cookie book please! I love snickerdoodles! I’ve never tried them in cupcake form though. I think I might have to give it a go soon. 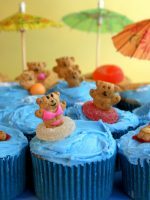 As much as I love cookies, cupcakes have a special place in my heart, so I would absolutely love the cupcake cookbook. 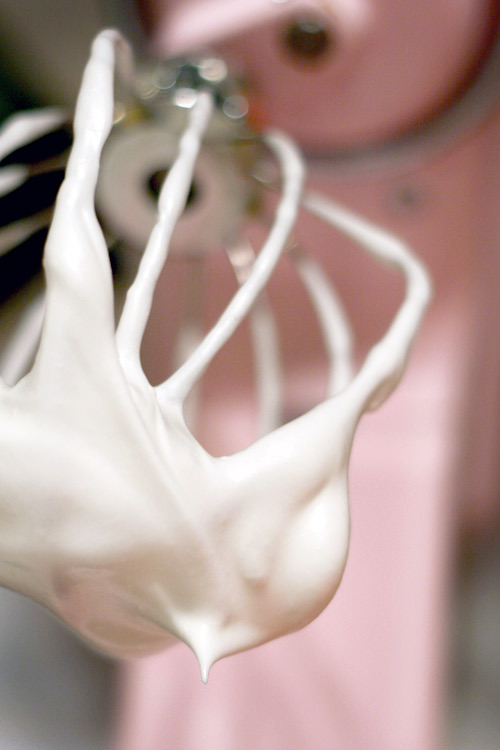 I’m already addicted to another cookie mogul’s cookie book… so I must have this one! such a tough choice… but today i’ll take the cupcakes.. thanks! For Sure COOKIES!!! I can never have enough cookie recipes. hose cookies and cupcakes look delicious!!! Mmmm. I would love the cookie book. Thanks! Those came out super cute! 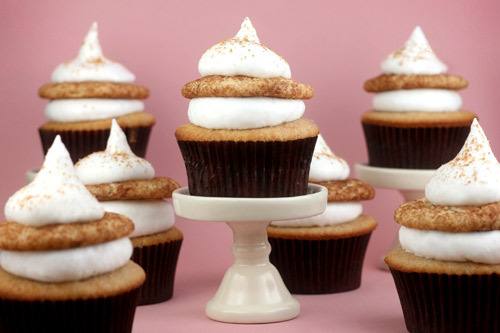 Never made snickerdoodle cupcakes before. But I’d love the cookie book! Do I have to choose just one of the cookbooks?! They both look great and I <3 Martha! If I had to choose, I guess I'd take the cookie book, but only because a friend of mine is already the cupcake queen. Tough choice, but with christmas coming I’d have to say the cookie book. I would LOVE the cookie book!! Looks amazing!! CUPCAKES! they are so fun to make and so precious! loooove your site. your creations are so inspiring! I want the cookies book! No.. wait… the cupcakes!! No..
I’m definitely going to have to go with the cookie one!!! My hubby and I love cookies- they never go to waste at our house! And I’m definitely more of a cookie girl! I’d love the cookie book! I bought the cupcake book a few month ago and I think it’s getting lonely. Cookies for sure. 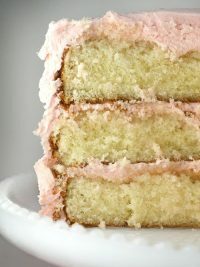 I’m not much of a cake/cupcake eater…is that weird? Definitely the cookie book for me please! Cookies are just so much more versatile, with something for everyone! CUPCAKES CUPCAKES CUPCAKES!!! Who doesn’t love cupcakes? 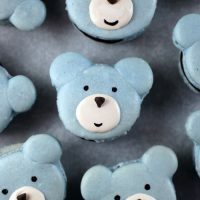 My friends and family love the cupcakes that I make for them, but they are looking for some new recipies! 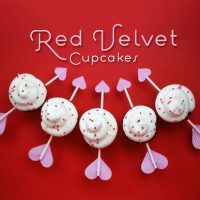 I’d love the book to share the cupcake love around! 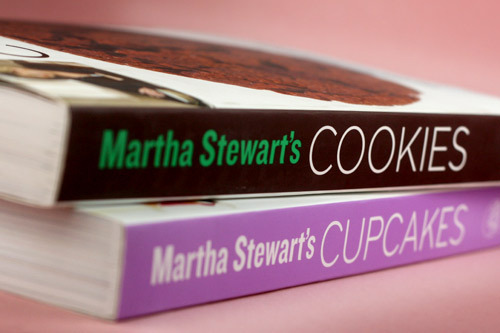 OOoooo I would LOVEEEEEEEEEE the martha steward cupcakes book! Cookies… or Cupcakes??? I think definitely cookies!!!! cupcake book for sure! Gotta love Martha! Absolutely the cookies book. Love love your creativity. 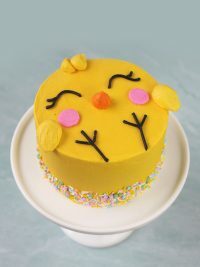 All the cakes or cookies that you made look super cute! Ooo! ooo! ooo! The Cookie one! I love making new cookie recipes!